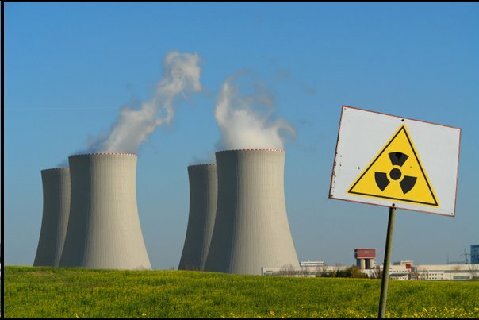 Radiation and Public Health Project » Fukushima Update: Radioactive Fallout and Mortality Increases in the United States. Fukushima Update: Radioactive Fallout and Mortality Increases in the United States. An article updating U.S. deaths in the 14 weeks following Fukushima was published in the International Journal of Health Services in the summer of 2012. Joseph Mangano and Janette Sherman now estimate 22,000 excess deaths occurred (up from the previous estimate of 14,000); excesses occurred for all ages; and large excesses occurred for pneumonia/influenza deaths.